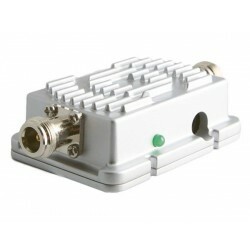 W-DMX BOOSTERS - CATEGORY 3 Il y a 2 produits. The B-5000 is a 5.8 GHz booster, that can be used to increase the signal power in the 5.8 GHz band to 1000 mW.This booster can be used when there is a requirement for increased range, when there is additional interference in the air, or when there are increased numbers of obstacles in an area. 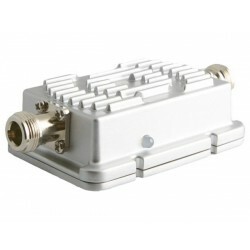 The B-1000 is a 2.4 GHz booster that can be used to increase the signal power in the 2.4 GHz band to 1000 mW.This booster can be used when there is a requirement for increased range, when there is additional interference in the air, or when there are increased numbers of obstacles in an area.